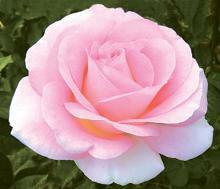 Nothing surpasses the tenderness, charm and sophistication of the rose bush. 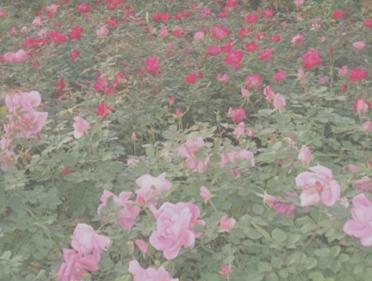 Spice up your garden this spring and summer by planting a bed of roses now. 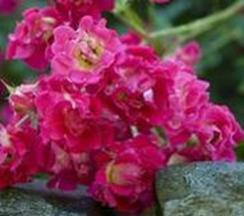 These classy shrubs can be added to almost any landscape, and offer not only vibrant color and tantalizing scents, but serve as ideal fresh cut flowers as well. 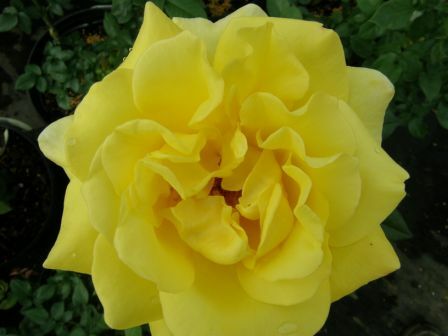 Visit each of our stores for stellar displays of over eighty varieties of roses, shipped fresh from Weeks. 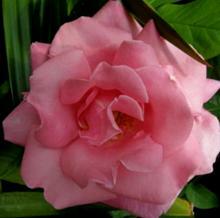 We’ve got what you need, from the newest releases, hybrid teas and floribundas, to the old-fashioned shrub. 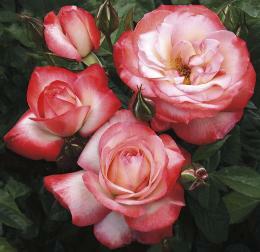 Don’t forget that climbing roses, miniatures, and the easy to grow ‘Knock Out’ roses and ‘Drift’ roses are also a must. The perfect for small gardens! and miniature roses. They are tough, repeat bloomers and disease resistant in a well managed size.